Move it on over for George Thorogood! Sturgis, SD (February 7, 2017) –George Thorogood and the Destroyers will be performing for fans at the Sturgis Buffalo Chip® on Thurs., Aug. 10 and they’re still “Bad to the Bone.” The band’s show will follow Doug Danger’s Rattlesnake Jump, an attempt to jump Evel Knievel’s 1972 Harley-Davidson 120ft. over a pit filled with live rattlesnakes. 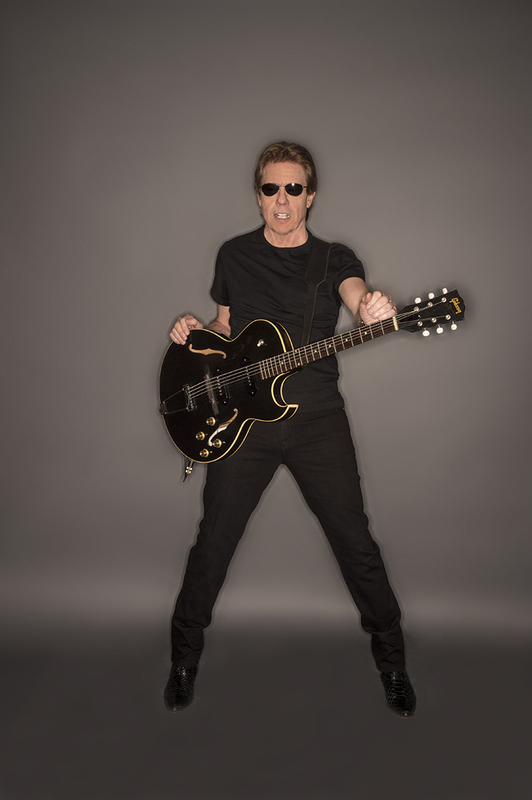 George Thorogood And The Destroyers has been a nonstop touring rock and roll machine since the ‘70s, celebrating 40 years of performing together in 2014. In that time the band’s signature snarling, buzz saw bluesy rock ‘n’ roll blend generated classic rock staples like “Bad to the Bone,” “One Bourbon, One Scotch, One Beer,” “I Drink Alone,” “Who Do You Love,” “Move it On Over,” and many more. In addition to nine nights of world-class concerts the American Flat TrackBuffalo Chip TT presented by Indian Motorcycle will light up the amphitheater on Sun., Aug. 6. The Moto Stampede continues in 2017 with Hooligan Races presented by Indian Motorcycle and authentic Street Drag Races on Wed., Aug 9. The Sturgis Buffalo Chip® is the Largest Music Festival in Motorcycling®. It is the world’s first and leading entertainment destination for the motorcycle enthusiast and 2017 South Dakota Excellence in Tourism Innovation award winner. Since 1981, the venue’s high-profile, nine-day festival, known as The Best Party Anywhere®, remains one of the world’s most televised and longest running independent music festivals. Located three miles east of Sturgis, SD on 600 creek-fed acres, it offers eight stages of entertainment, a swimming hole, bars, mouth-watering food, showers, cabins, RVs, camping and more to visitors traveling from all corners of the world. The Chip's concerts are free with camping. More details are available at www.BuffaloChip.com.